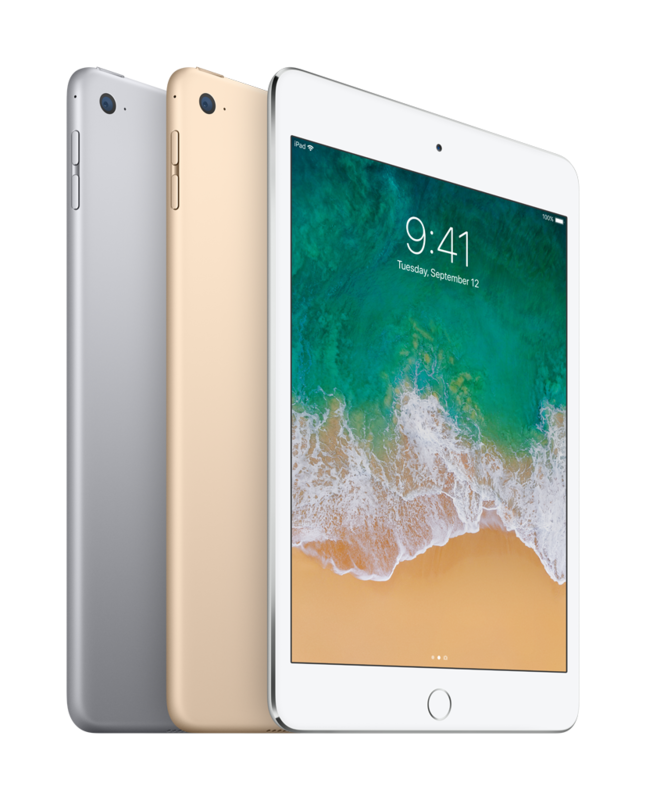 Black Friday sneak peak deals are live at Walmart, and one of our favorites is this deep discount on the Apple iPad Mini 4. While this powerful tablet retails for $399.99, you can get it for just $274.99 right now. And with a 4.8/5 star average rating from more than 300 customers, this is one holiday gift that is sure to please. At this price, you may even want to snag one for yourself. 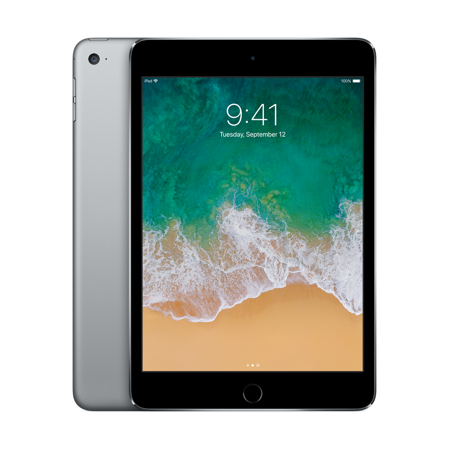 This iPad features 128GB of storage space, a 7.9” Retina display, an 8MP iSight camera, HD video recording, and the dual-core A8 chip. It also provides up to 10 hours of battery life, so you can browse the web all day long. Don’t miss this amazing discount!